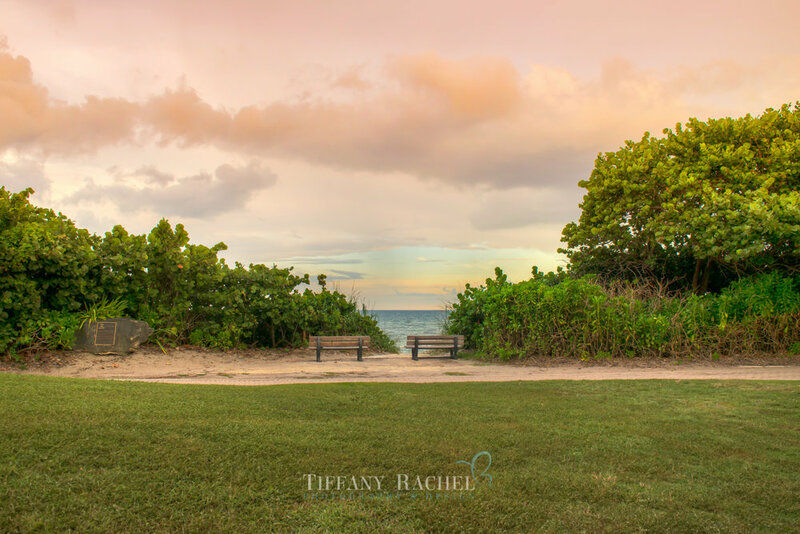 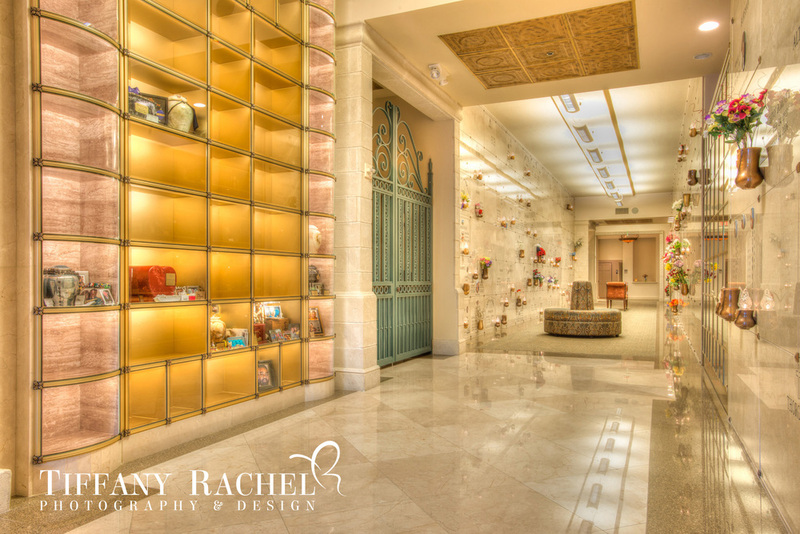 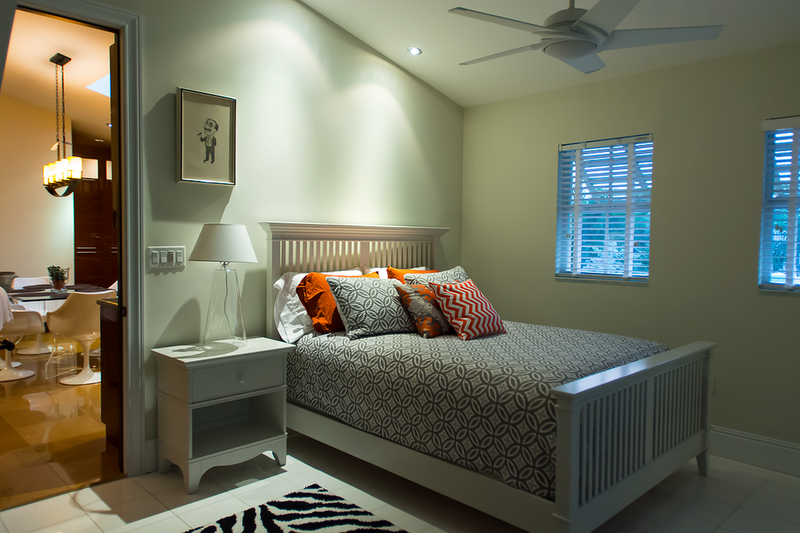 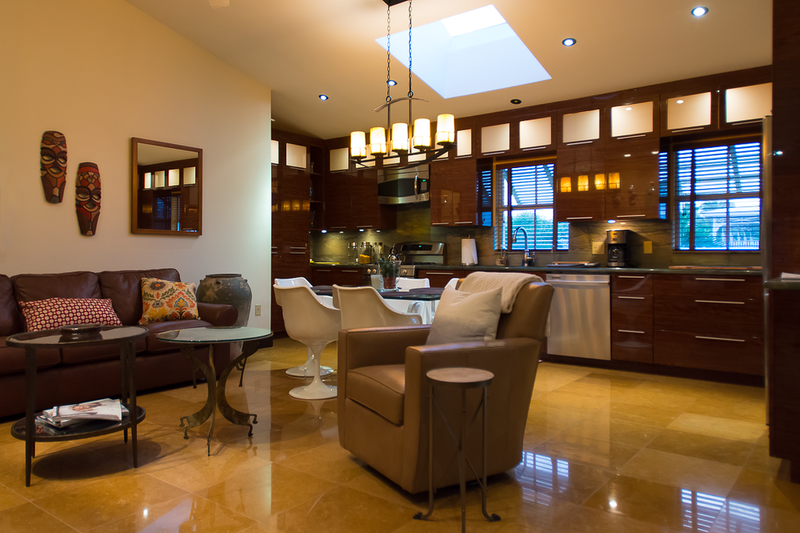 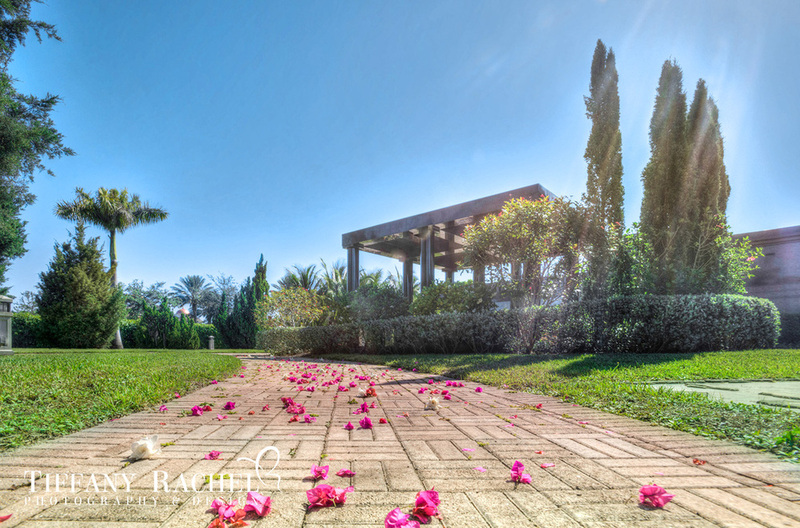 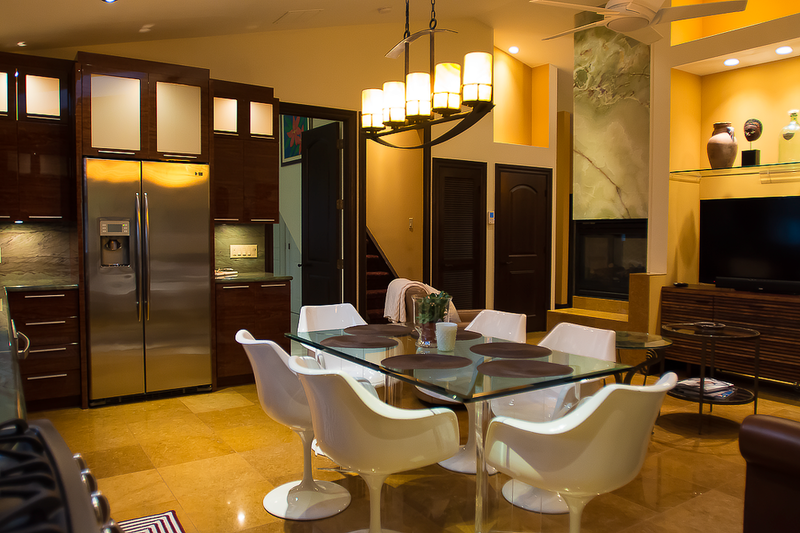 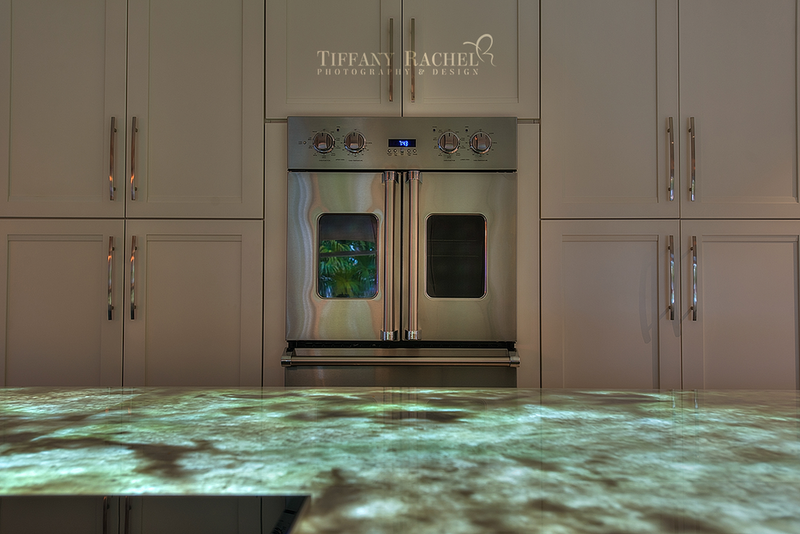 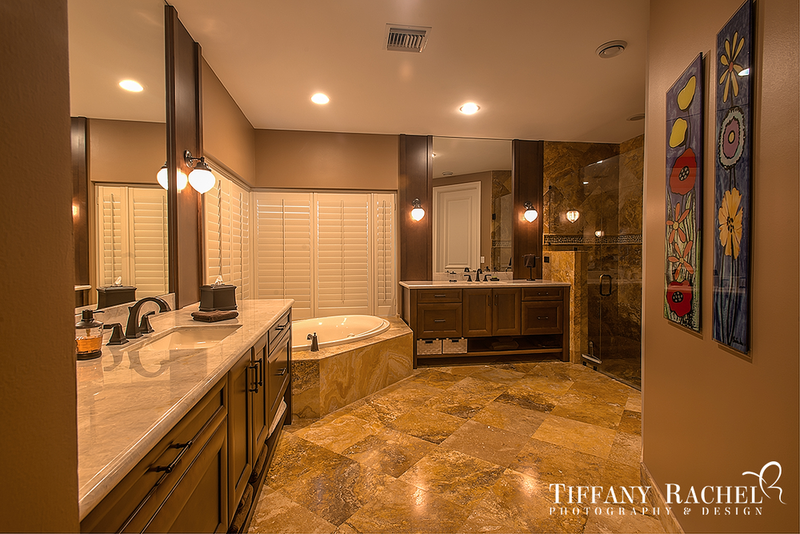 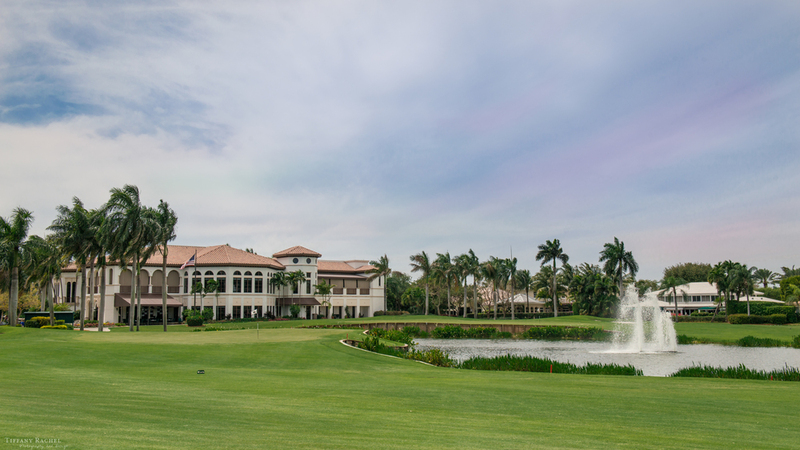 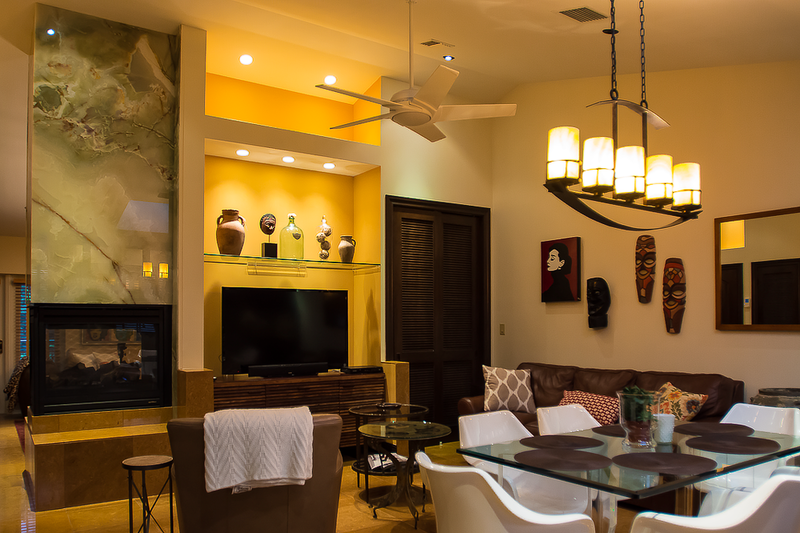 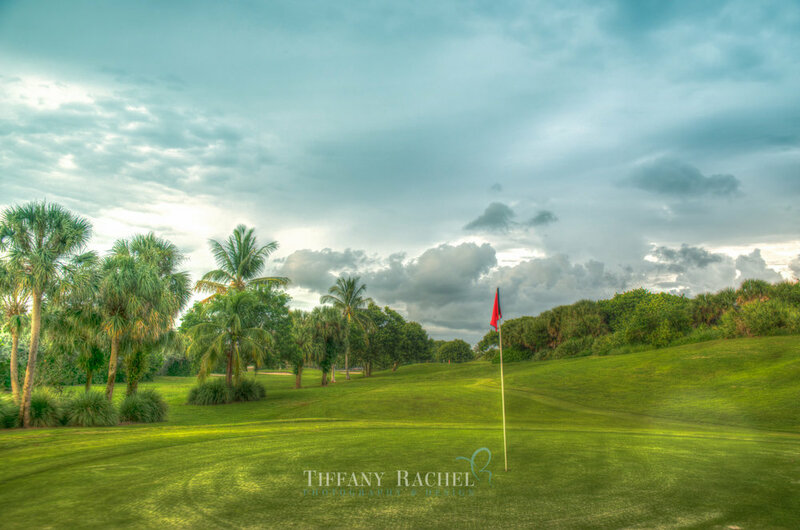 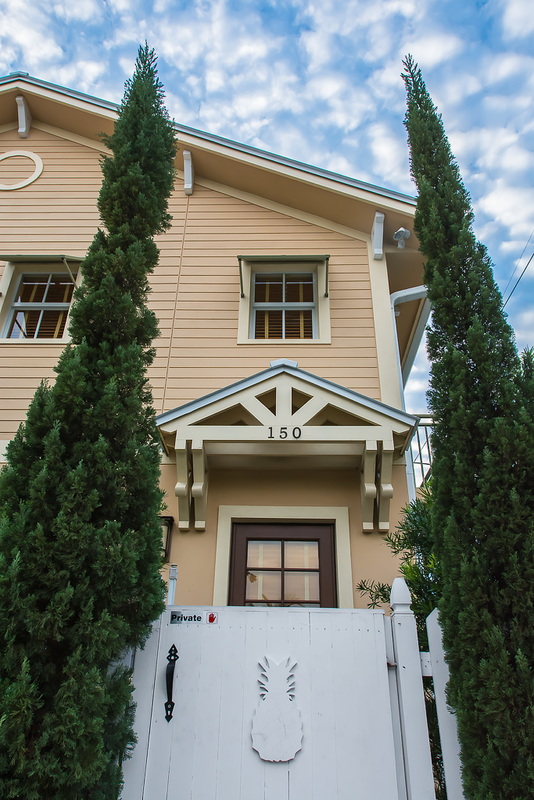 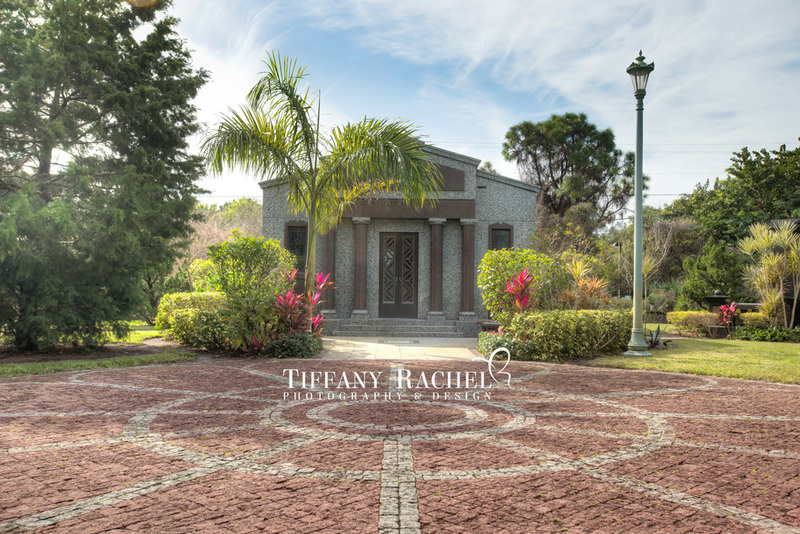 Tiffany Rachel primarily specializes in HDR also known as High Dynamic Range photography. 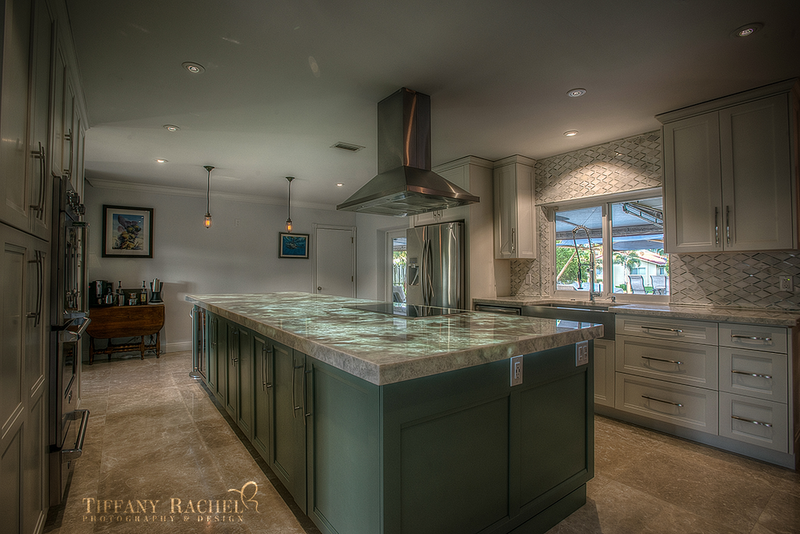 This is where 3 or more pictures are merged together using special software to create a vibrant composite individually crafted by hand. 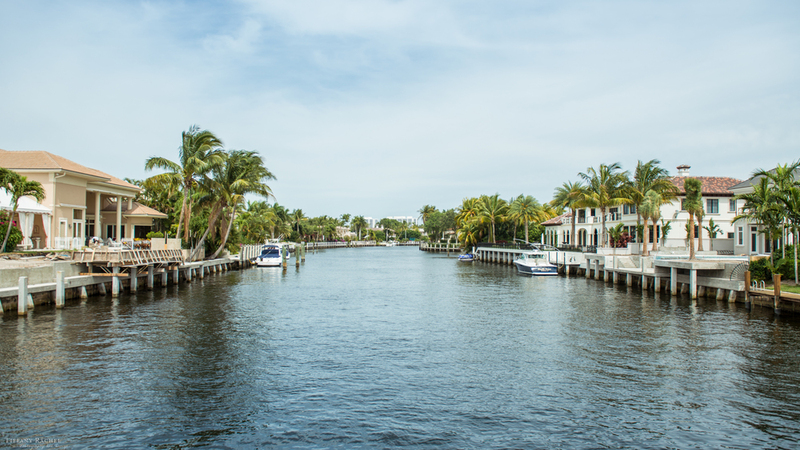 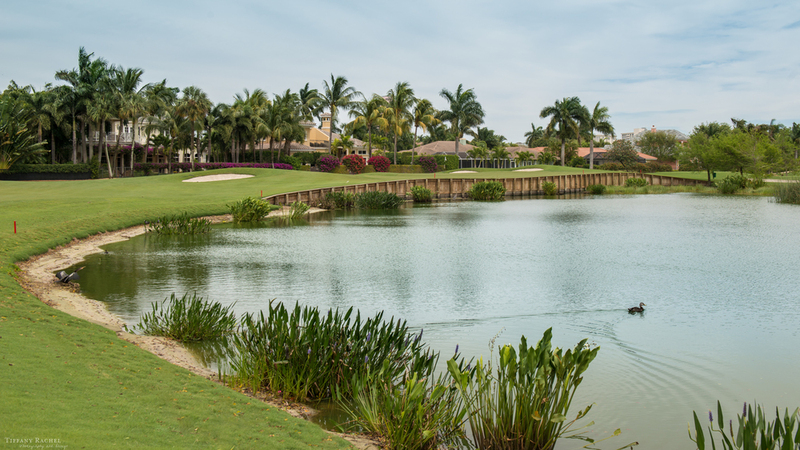 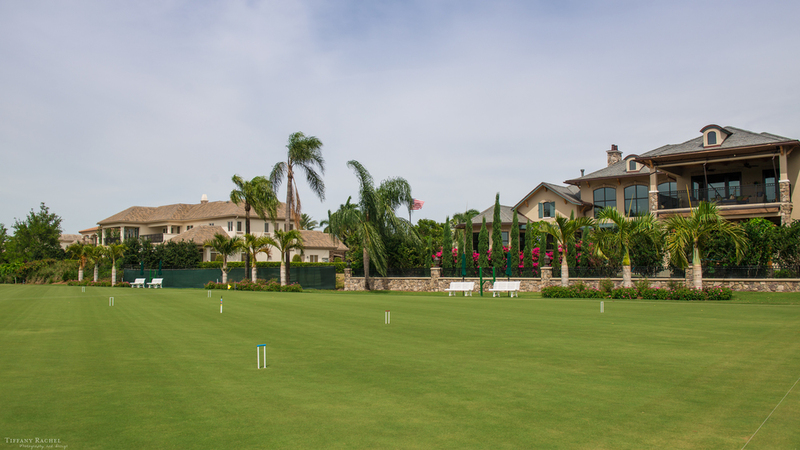 Our Certificate of Liability Insurance permits shooting on all commercial properties in Florida.